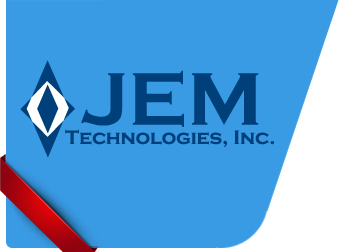 Since 2002 JEM Technologies, Inc. has been in the business of helping OEM and CM customers solve supply chain challenges. We become an integral component of customer supply chains – a vital resource trusted to deliver high quality, and often hard to find, materials. Our responsive team works quickly, unhindered by bureaucracy or red tape, to place solutions, not challenges, in front of our customers. © Copyright 2013-2019 JEM Technologies, Inc.